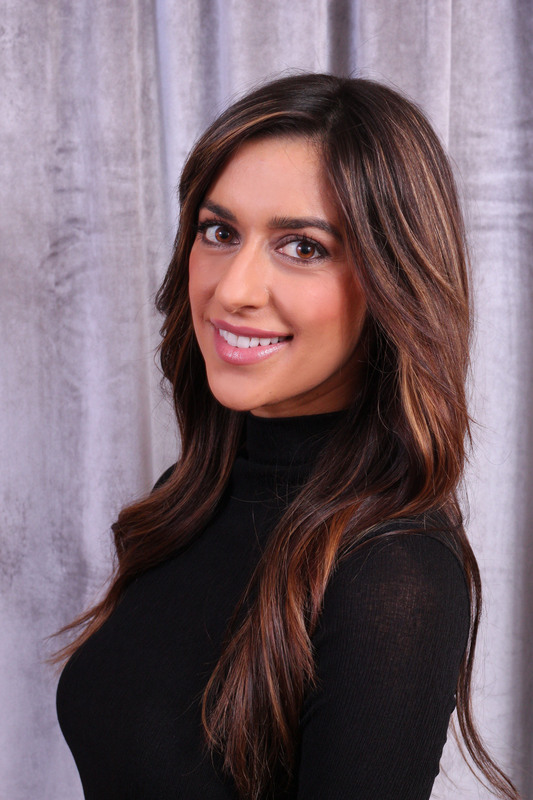 Nasreen is from Davenport, IA, and began her career as a makeup artist in 2007. She later acquired her license in Esthetics, and became a certified eyelash stylist through both E’Lan Lashes and Xtreme Lashes. Her focus is on the treatment of inflammatory skin conditions and preventing cell degradation. Her goal in creating The Vault has been to harmoniously merge the art of touch with evidence-based methods, all within a beautiful setting. In her spare time, she enjoys cooking, travel, fine food, and reading. Laura was born and raised in Silvis, IL and has lived in the Quad Cities ever since. 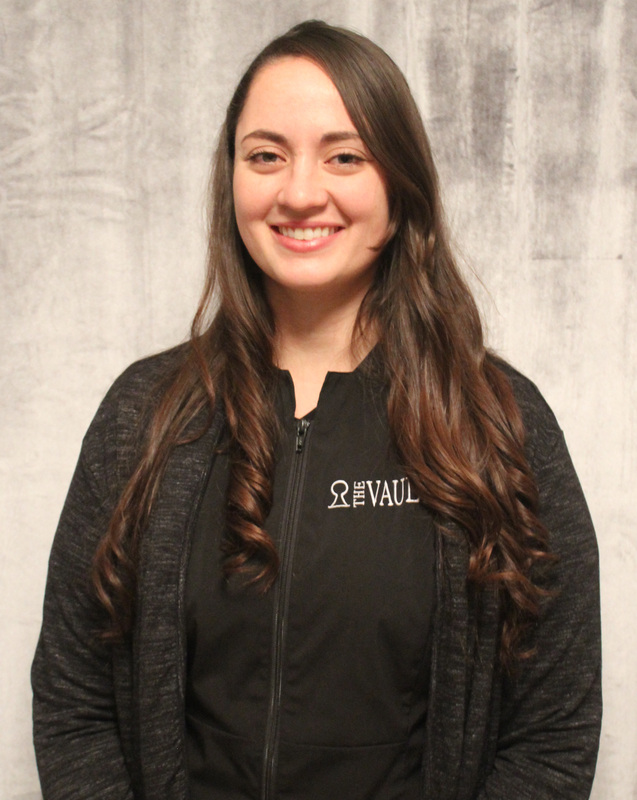 She is one of the front desk receptionists at The Vault, as well as the social media manager. Almost all of the posts you see from us are created and written by her! She shines in customer service positions because helping people and giving them a positive experience is one of her biggest passions. When Laura is not running the front of house and taking care of clients, she is usually at home enjoying quality time with her three hairless cats and her boyfriend, playing with makeup, watching movies, listening to music, or reading. Morgan has been a Quad Citizen since elementary school. Growing up in a rural farm town, she felt like her surroundings lacked the creative culture that she thrives in, so as a teenager she found herself diving into makeup, music, and fashion. When Morgan is not running the front of house at The Vault she can be found around the downtown area as a mixologist. 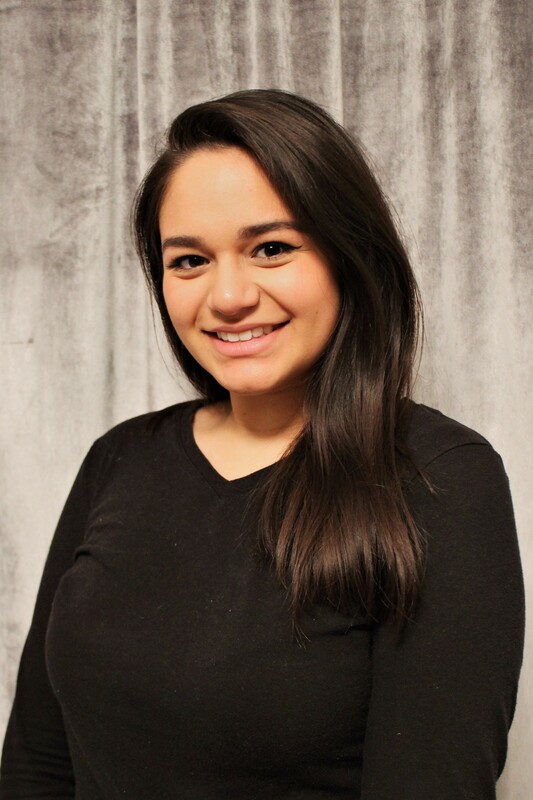 Adriana was born and raised in Silvis, IL. Since she was 15 years old she worried about the process of skin again which led her to her career in esthetics. She graduated Capri College Davenport with 750 hours back in October 2018. For fun she enjoys playing with colorful makeup looks and spends most of her time with her family. 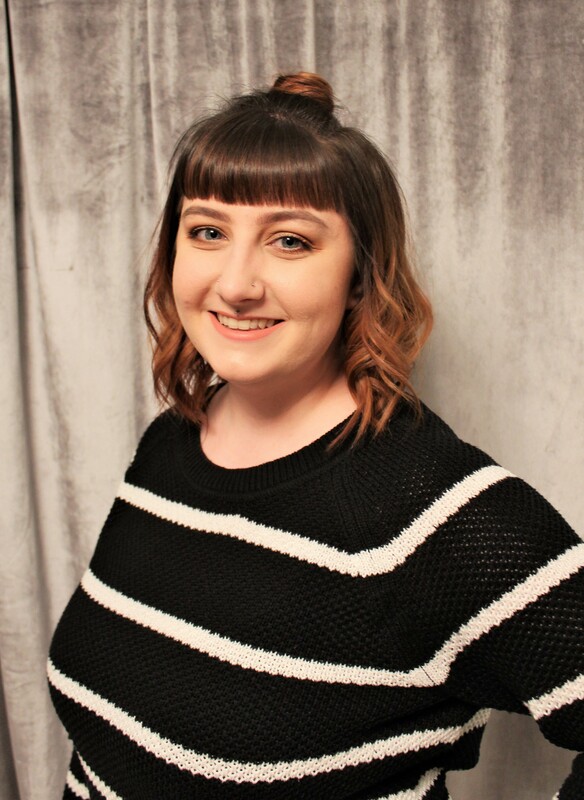 Olivia is native to the Quad Cities and loves everything beauty related. Her favorite facet of her career is building relationships and leaving her clients with nails that they adore. When not working, she enjoys learning more about the beauty industry and creating memories with her family and fur babies. 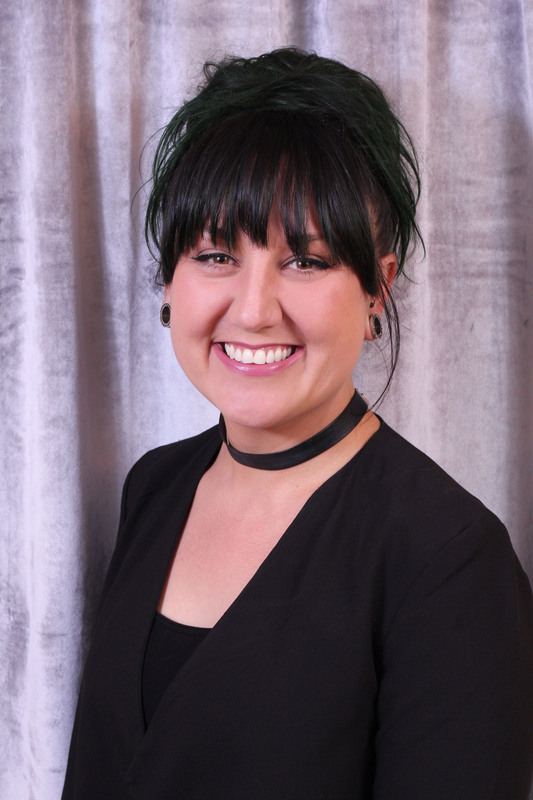 Erin was born and raised in Davenport, Iowa and has been specializing in freehand Nail Art since 2005. 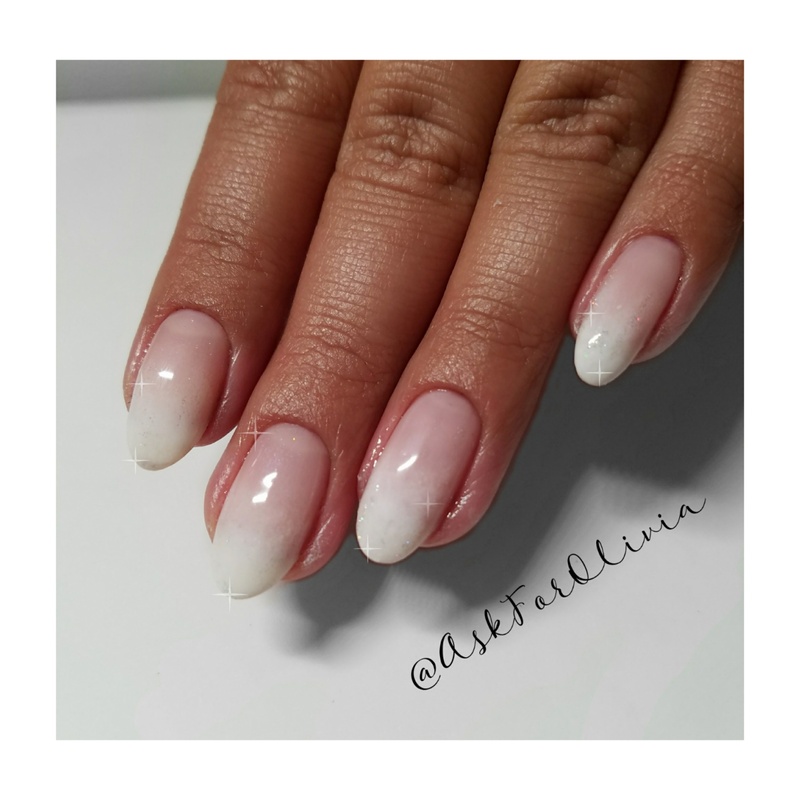 She loves "fancifying" her clients with the newest nail trends and is always open to new challenges. In her free time she enjoys spending time playing in the garden, hiking, swimming, and playing with her fishies and their fishtanks. Victoria started her nail career in 2012 in Omaha, NE, but has been doing nails since she was a little girl growing up on a farm with 5 brothers. 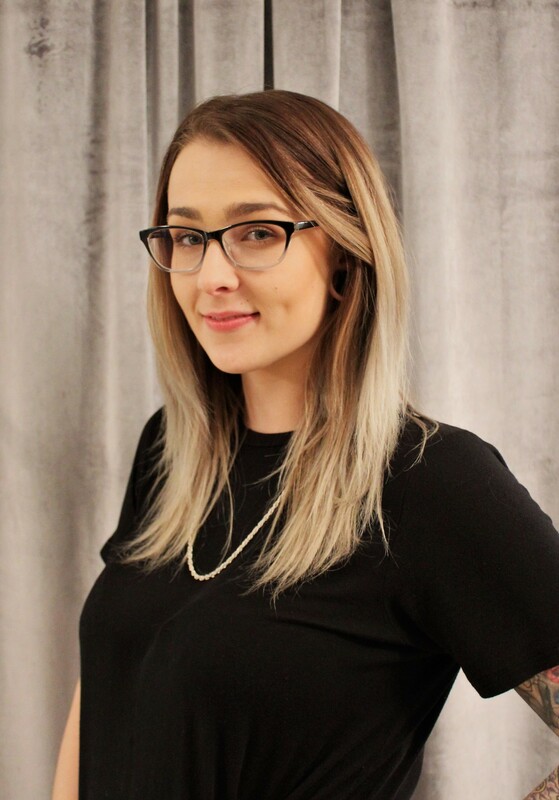 Victoria has a passion for giving her clients a one of a kind nail experience, whether it includes a relaxing foot massage during your pedicure, or a killer paint job on your manicure, you'll never forget it. In her free time, she loves cooking and baking with her kids and going to movies with her husband, Paul. Shelly has been resident of the Quad Cities since she was a young child. After spending more than 20 years in various office jobs, a visit to The Institute of Therapeutic Massage in Davenport changed her life. She has been working as a licensed therapist for more than 15 years. Her focus is to treat and educate each individual client based on their needs. 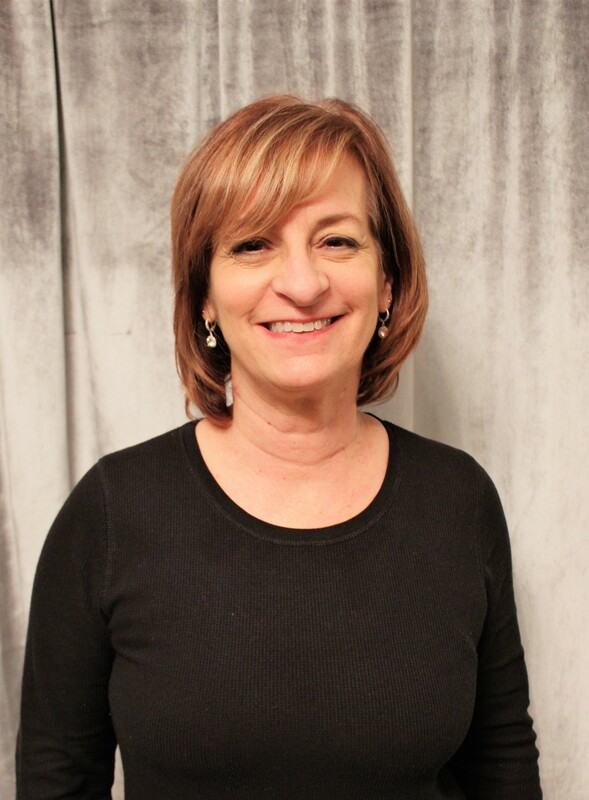 Shelly also shares her passion for the benefit of massage with students she teaches as an instructor at the institute. In her free time she enjoys spending time with her family, reading and traveling. Jessica was born and raised in San Diego, California. She has completed 1,000 hours of training at Bellus Academy to become a Holistic Health Practitioner. 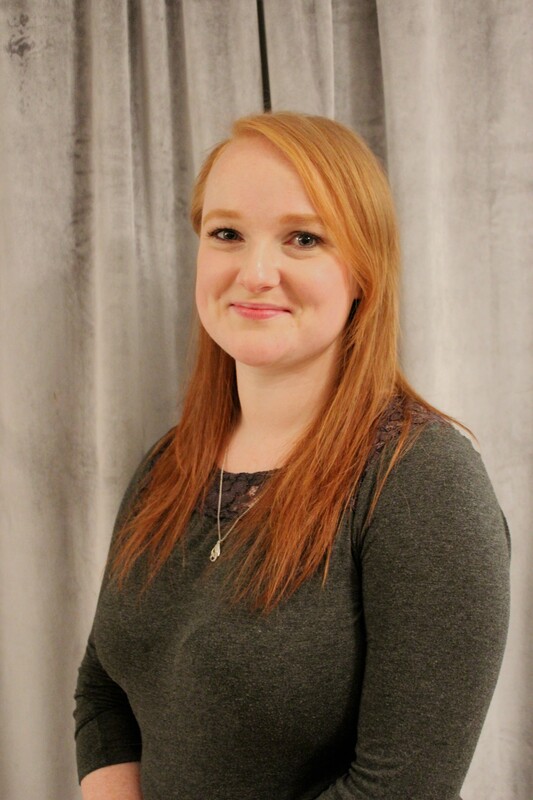 Jessica is passionate about helping others manage their aches and pains, as well as maintain balance within the mind, body, and soul. In her free time, she enjoys hoop dancing, swimming, and spending time with Jasper The Cat.